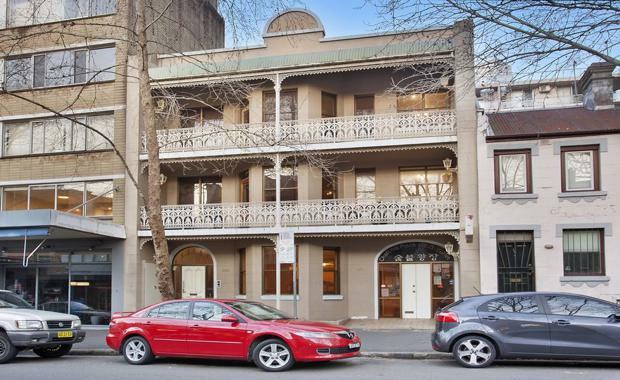 Director for Sydneylinks Realestate Trisiana Muljono has acquired a Potts Point property with significant redevelopment potential for $3.7 million. The freehold building, located at 194-196 Victoria Street, features a large site area of 273 square metres, rear lane access via Earl Street, and prime location in one of Sydney's most prestigious suburbs - Potts Point. The property currently boasts onsite parking, restaurant premises and two apartments (two and three bedrooms), which provide earning potential. The building benefits from flexible B4 'mixed-use' zoning which affords substantial redevelopment options. These include potential for residential development to occupy or lease, student accommodation, boutique hotel or backpacker's accommodation, commercial offices, and retail space. [urbanRelatedPost][/urbanRelatedPost]Sydneylinks Realestate is expected to submit development approval to establish a new office on the premises. Gemma Isgro and Anthony Bray of CBRE negotiated the sale via a public auction. Ms Isgro said the site represented an extremely rare opportunity for buyers seeking mixed use re-development sites to obtain a foothold in the tightly held Potts Point area. "The flexible zoning and redevelopment options were key selling factors, as investors recognised the potential to re-configure the current layout to suit mixed-use demand and grow income from refurbishing the existing structure. ""Recent sales activity of mixed-use developments in the area demonstrates the strength of the market and assured the buyer of the security in this assignment," Ms Isgro said. "Not only does this building provide an opportunity with development upside, it also extends the opportunity to refurbish for commercial and retail use," Mr Bray added.